The job duties of a morning show host can be vast. A morning show host needs to understand and be prepared for anything the production team might throw at them with energy and excitement to share it on air. Being a morning show host requires someone who is not only okay with waking up early but enjoys it and wants to take on any challenge to create an entertaining show for America to wake up to. Morning show hosts usually must exude a likable demeanor to appeal to a large general audience and also like fast-paced environments. You are required to research and participate in various activities on screen and with enthusiasm. Being a morning show host is a lively job perfect for those who enjoy the experience and sharing it with others. There are also a large variety of off-screen duties a morning show host may also be required to know and complete. Some of these different tasks may include knowing and operating radio programming software, selling ad time, and even creating logs for the program. There is a high degree of creativity and innovation that comes with the job. Morning show hosts must come up with a wealth of ideas for shows on their own, including interesting and relevant interviews to the station, as well as creating contests to interact with the audience and involve the viewer more directly. Morning show hosts may also be asked to have a social media presence in order to update viewers and draw them in current and upcoming shows as well as possibly some public appearances to promote the show and give fans a chance to interact closely and feel more included. Depending on the station, the size of the station, as well as the experience and education of the host, the U.S. Bureau of Statistics estimates that morning show hosts can often bring in a yearly income of between $40,000-$80,000+ annually (www.bls.gov). The starting salaries of morning show hosts can also vary by state: Florida coming in around $56,000 and Illinois at $41,000 according to comparably.com, Colorado starting at $44,000 and about $50,000 in Ohio coming from payscale.com. The work environment of a morning show host can often be fast paced, but also exciting. With new topics, activities, and stories required daily, it acts as a way to always keep things new and on your toes. It can be extensive but rewarding work as you connect with audiences and help them begin their day. 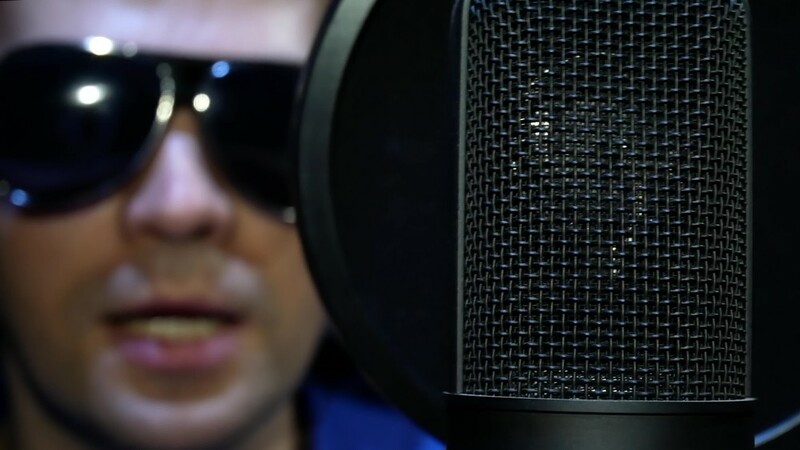 Whether it’s a morning radio show or a televised morning show, a morning show host needs to be prepared for almost anything that could happen during the show. If it’s a radio show environment, there will be less emphasis on presenting a “stage presence” but does mean the host has to be more involved with the editing of the show and working with technicians. 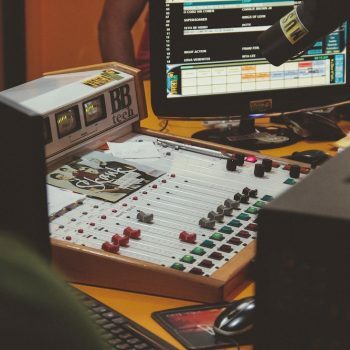 A radio show, depending on the size of the station, could create a mellow atmosphere or much more active one depending on what the station or show ends up wanting or expecting of their host. 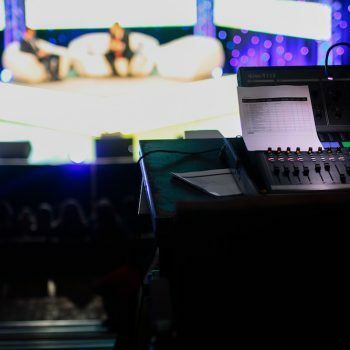 For televised shows, their work environment can be fast-paced but can also add a degree of more creativity to the work environment. 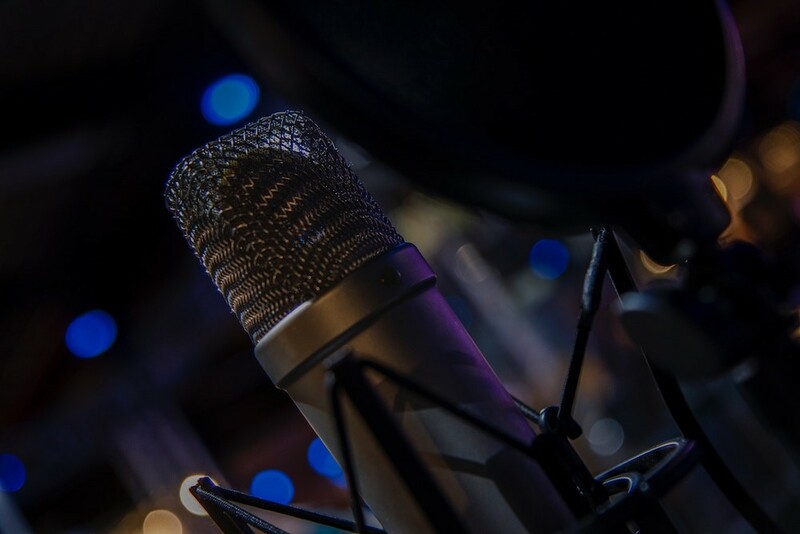 Since a television host is seen and heard, unlike a radio show host, their work environment may include more time and perfection on appearance and delivery, practicing lines, as well as doing physical activities. 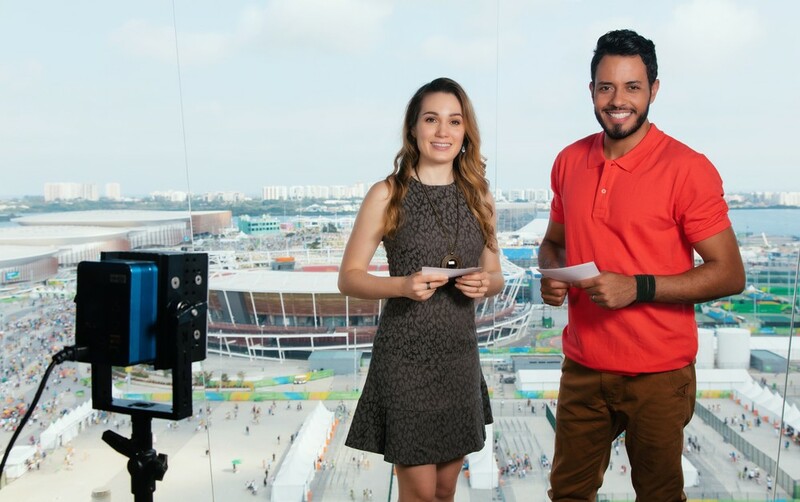 It can mean a constantly changing location and means a television show host must be comfortable hosting in a number of different situations while on the job from possibilities of cooking demonstrations as well as traveling to different places to review and talk about them. Despite what kind of host you are interested in being, your work environment will always include a lot of cooperation and fortitude. 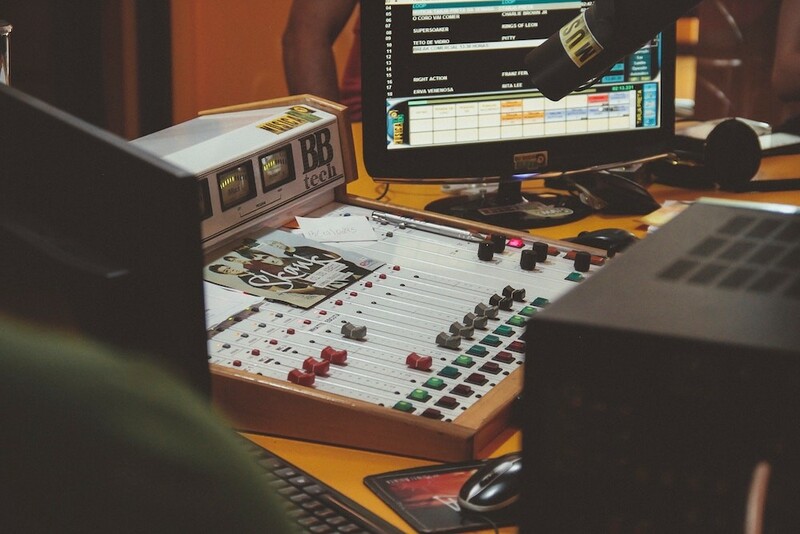 Since morning show hosts often have to be savvy in various areas of the broadcasting industry, there is a wealth of jobs available to these jacks of the trade. Having a host that is also knowledgeable about the process and equipment along with having a great presence on air is invaluable to any company or show. With the right information and education, morning show hosts can often hold one job for many years or find different ones if needed. Getting started with becoming a morning show host means beginning your education in the field. The schools of the Be On air Network in Colorado, Ohio, Illinois, and Miami offers financial aid through all of our multiple locations, ensuring anyone with an interest in turning morning show hosting into a career can have an opportunity to do so! We offer the latest in technology and thorough in-depth training where students are allowed to get hands-on to prepare them for real-world jobs and situations in the broadcasting industry. Be On Air is continuously pairing our students in their new careers, contact us to begin your new career today!